You know how the story goes. 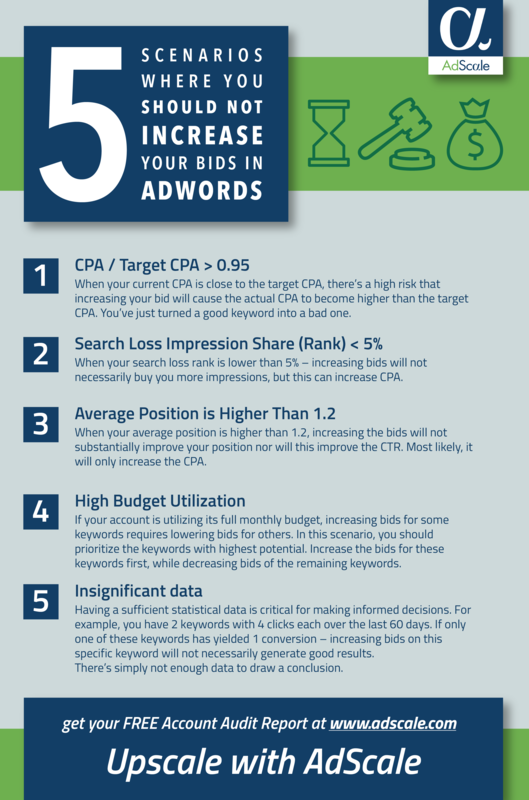 You have a high performing keyword with a good CPA and want to generate more traffic. So you increase the bid amount expecting better results, but all you’re left with is diminished returns. Don’t fret – we’re here to help!